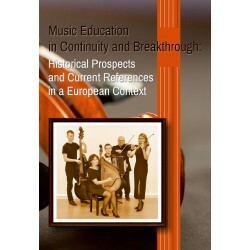 Prospects and Current References in a European Context”. 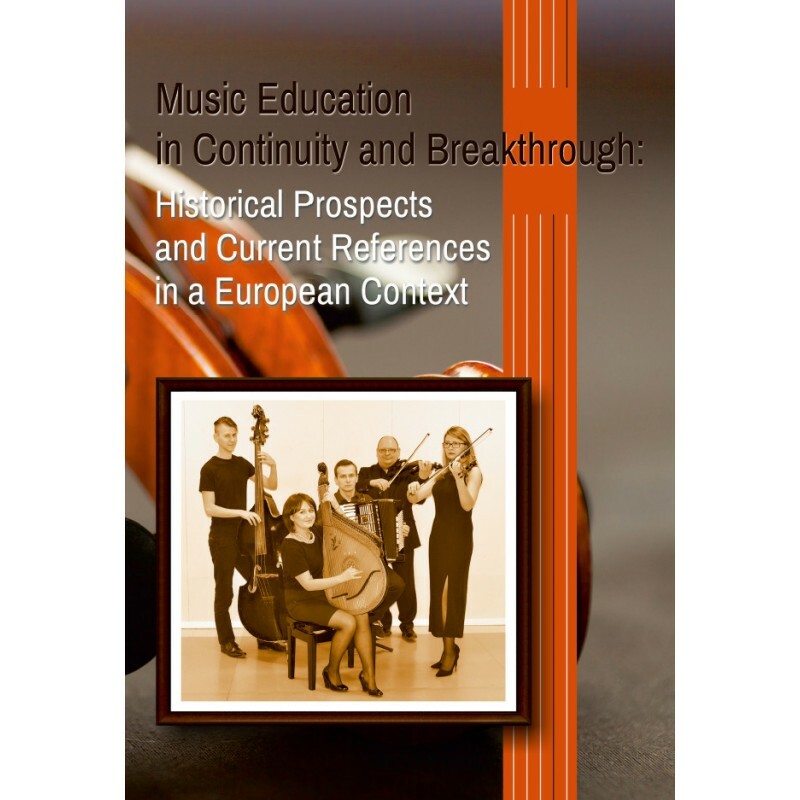 The main objective of the project was to initiate broad discussion on the historical origins of music education, and the ways in which it is reflected in the contemporary education systems of the Central European countries. The Institute of Music at the Pomeranian University in Słupsk entered into cooperation with several European universities, among which the German partner – the University of Würzburg – was the most important. 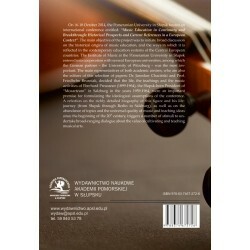 The main representatives of both academic centres, who are also the editors of this selection of papers: Dr. Jarosław Chaciński and Prof. Friedhelm Brusniak, decided that the life, the teachings and the music activities of Eberhard Preussner (1899-1964), the Słupsk-born President of “Mozarteum” in Salzburg in the years 1959-1964, were an important premise for formulating the ideological assumptions of the conference. A refection on the richly detailed biography of this figure and his life-journey (from Słupsk through Berlin to Salzburg), as well as on the abundance of topics and the universal quality of music and teaching ideas since the beginning of the 20th century, triggers a number of stimuli to undertake broad-ranging dialogue about the value of cultivating and teaching musical arts (Ze Wstępu).